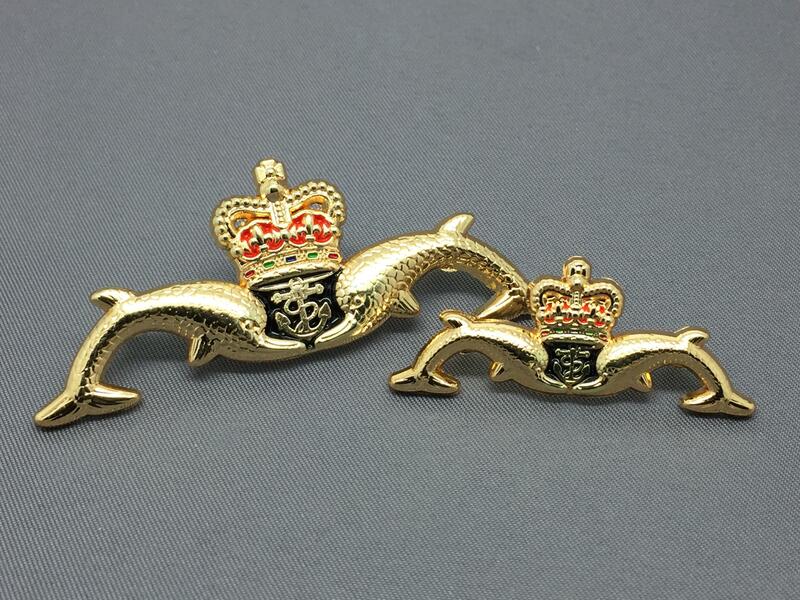 Set of Full size and Miniature Dolphins. 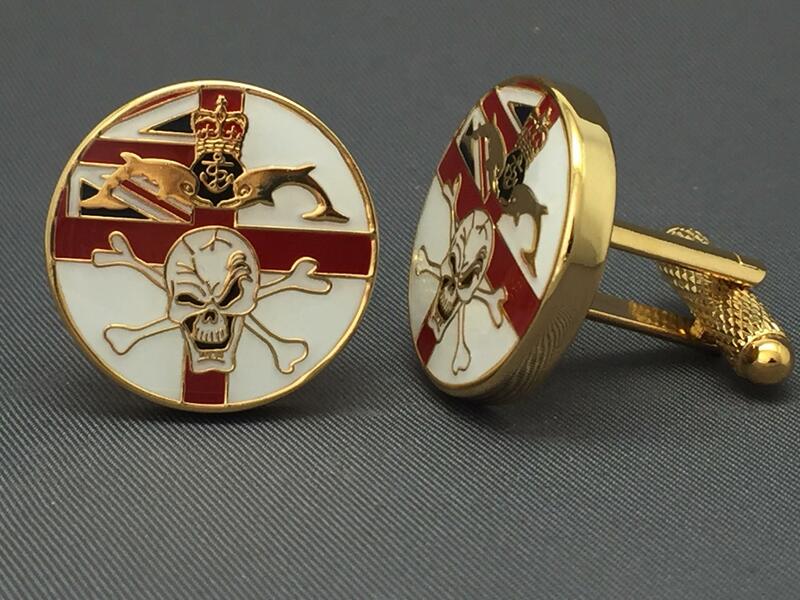 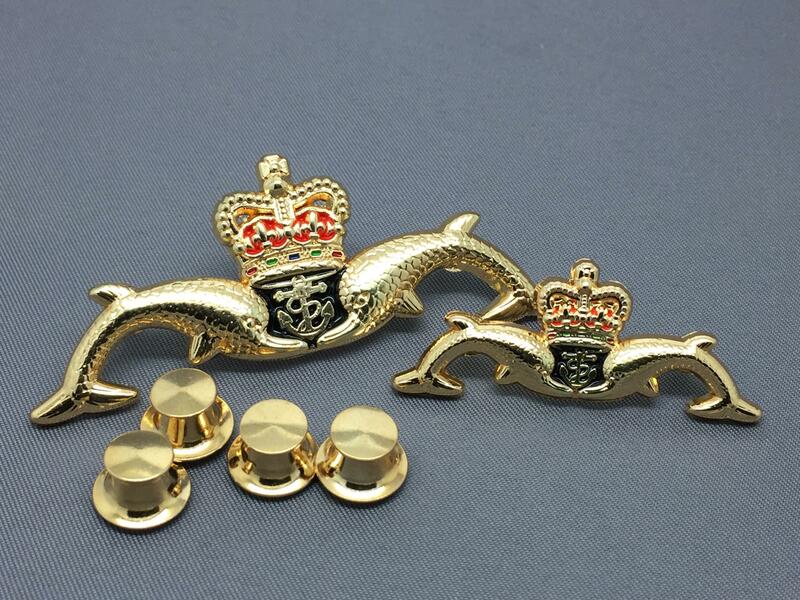 These Submarine Badges are supplied from the Premium Range. 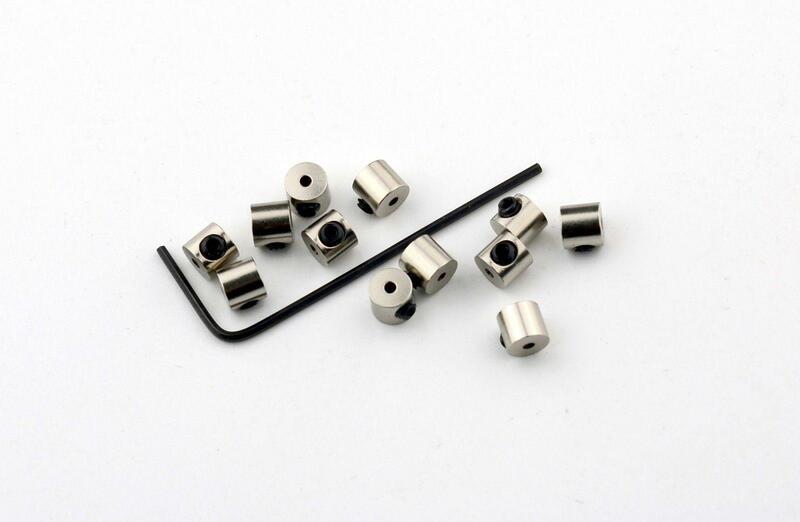 Supplied with 4 premium fasteners, 4 'Pin Locks' and 2 allen Keys.